Do you have a piece of jewelry that you really like and wear it all the time? 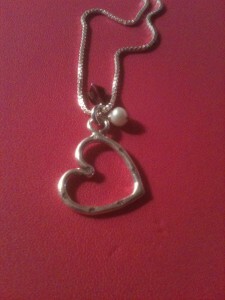 I recently received a Necklace from Baroni Designs that I just love. My necklace is called Tide Pool Necklace. I live near the Oregon Coast and this necklace reminds me of all the visits I have made there. When you visit Haystack rock you can see Starfish and if you are lu cky you will find a whole sand dollar. So each time I wear it, I am taken back to the Coast and a place where my spirits run free. 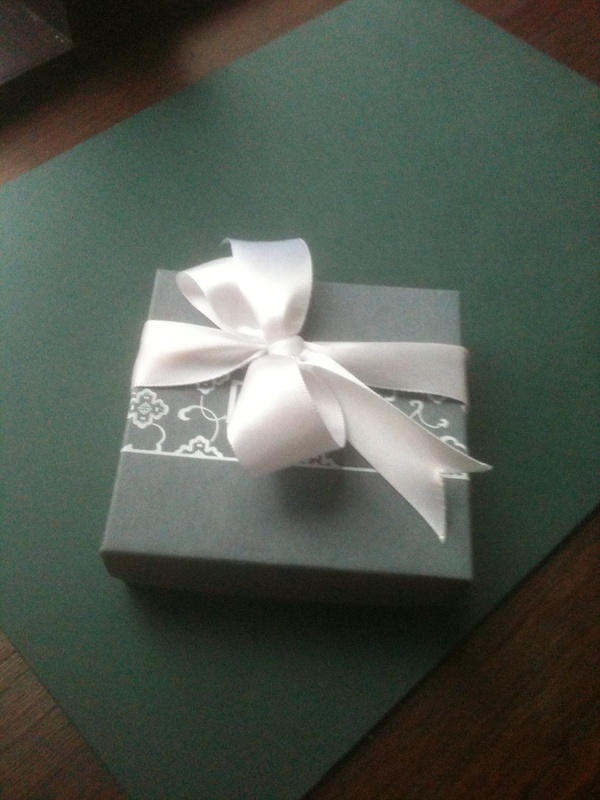 My necklace arrived in a pretty box with a bow. The starfish and sand dollar charms are sterling silver and they are paired with a small sea-blue bead suspended from a sterling cable chain. 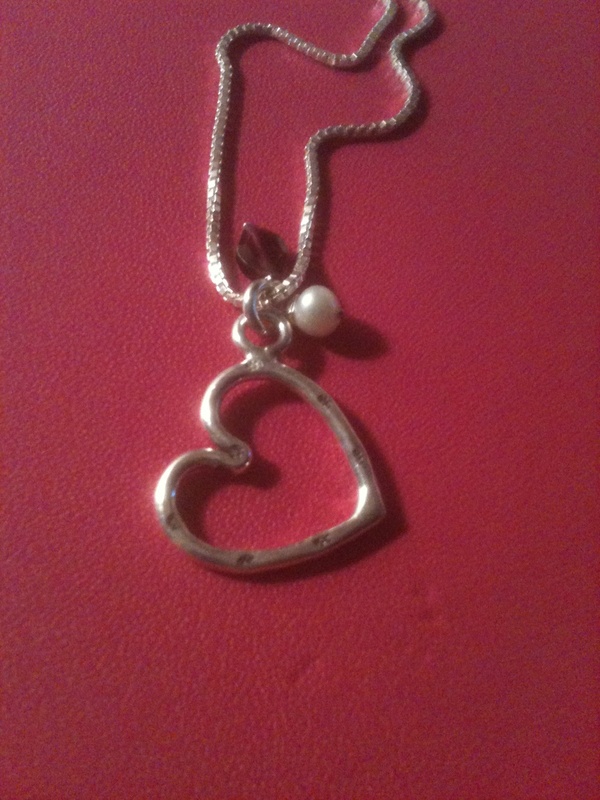 The necklace is dainty and perfect to wear anytime. 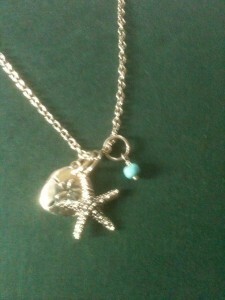 You can pair the necklace with either starfish or sand dollar earrings. 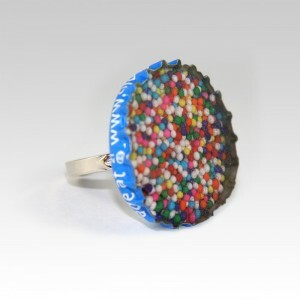 Baroni Designs has a great variety of jewelry for woman, children and men. Baroni has made it their passion to create designs in jewelry that reflect who you are. Not only is the jewelry beautiful it reflects the real you in spirit. Baroni is located in a small Northern California coastal town and is a big part of the community. They support local non-profits and run a green business. Which we all know is important and something I look for when reviewing and purchasing products. If you would like to purchase some beautiful jewelry from Baroni Design you can do so HERE. You can also keep in contact with Baroni on Facebook. Baroni Designs has also offered one of my readers the same necklace I have ~ Tide Pool Necklace. You must be 18+ and have a US mailing address. 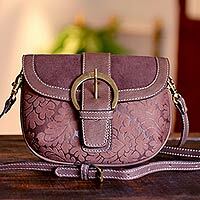 Leave a comment on your favorite item from Baroni Designs. Extra entry for following Barnoi Designs on Facebook. Extra entries for each way you follow Kaisy Daisy’s Corner. Giveaway ends Sept 12, 2013.